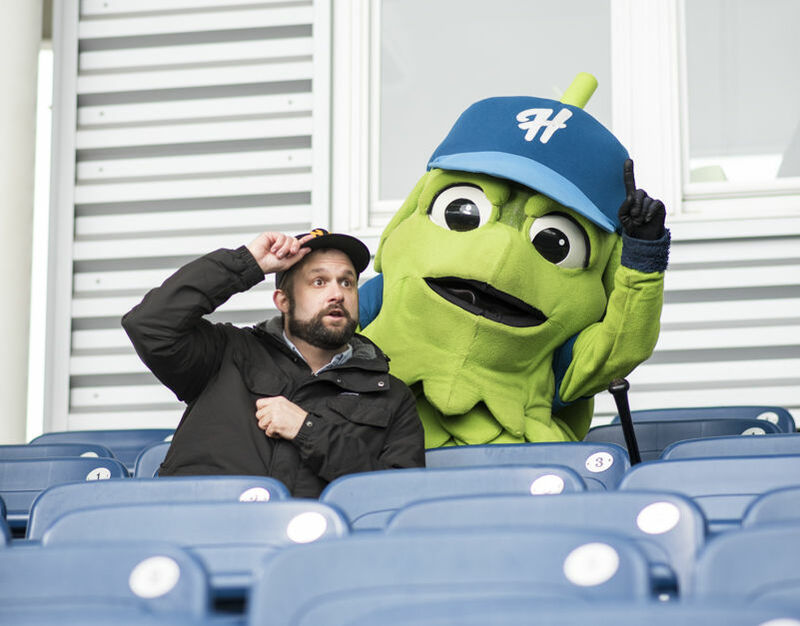 A super-serious rebuttal to the Pennsylvania sports insider who called the Hillsboro Hops mascot "terrifying." 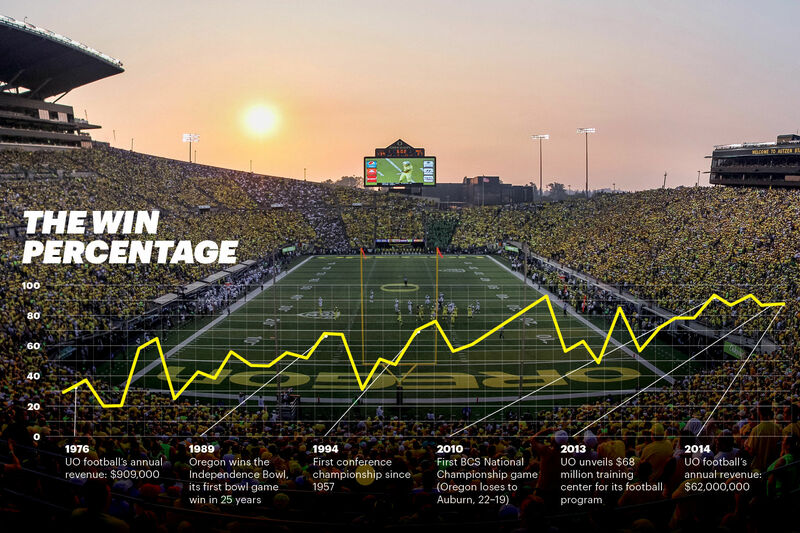 Yesterday, April 16, 2019—a day that will live in infamy—Pennsylvania sports insider Chris Grosse released an image that all decent Oregonians should find horrifically offensive. 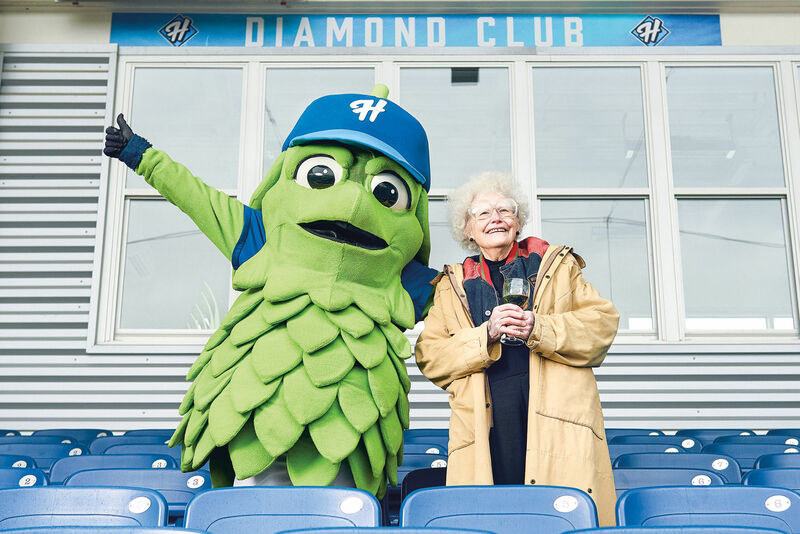 Brace yourselves: this image purports to collect the quote-unquote “Most Terrifying Sports Mascots by State,” and targets our very own Barley T. Hop—first of his name, giver of high fives for all of Portland and the greater metro area, mascot of minor league baseball team Hillsboro Hops—with this vile slander. Does Grosse, a purported "husband, father, and Assistant AD for Marketing at Penn State" (and undoubted super villain) know what he hath wrought? First of all, Oregon had the good sense to 86 our actual most terrifying mascot, without question Oregon’s disturbingly sleek Mandrake, before he could invade our nightmares with his cold, judgmental visage. For Grosse to have overlooked that critical fact is grounds for a spiritual lawsuit of some kind. Second of all, Chris, look at these other mascots. Massachusetts—nightmare. Alabama—nightmare. Louisiana—nightmare. Texas—a feral rabbit(?) on Ketamine. New Hampshire—an actual trash can. (OK, on closer investigation, it's a keg, which might make it a distant relative of the Hops.) But our dear Barley? Our dear, sweet Barley? You have gone too far, sir. Need more proof of Barley's near-sainthood? 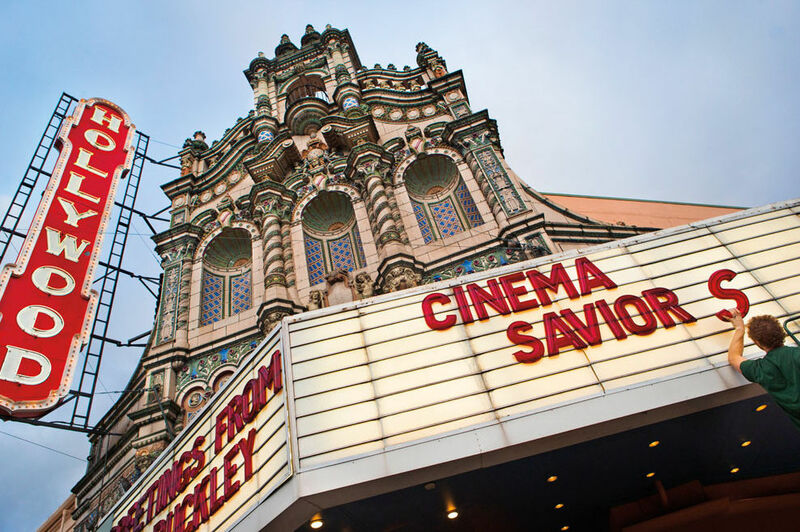 They were also recently on hand for a recent showing of A League of Their Own at the Hollywood Theatre, as part of the theater's quarterly Fashion in Film series, with fellow special guest Emma Mcilroy, CEO of Wildfang. (See the photographic evidence below.) Perhaps a sentient plant who supports baseball, feminism, and heart-warming films that are fun for the whole family is Chris Grosse’s idea of a nightmare, but on this point I must again register my disagreement in the strongest possible terms. Perhaps my visceral reaction to these outrageous accusations stems from the fact that I can personally vouch for Barley’s gentle nature. I recently collaborated on a photo shoot with the silent green hero for PoMo’s 75 Things Every Portlander Must Do feature story in our April issue (a shot during which Barley posed with Portland's other unofficial mascot, arts maven Glenda Goldwater). Take a good look at the outtake at the top of this story. Do I look as if I am suffering from a “nightmare.” Mr. Grosse? I think not. In conclusion, it may be going too far to call for an investigation into Chris Grosse’s credentials as a human being. It may be irresponsible to speculate about the origins of his anti-Barley bias. (Gluten-intolerance? A paid hit piece on behalf of Dillon the Pickle? Just asking questions here.) But I for one will support Barley 'til the day I die. Brian Breneman is Portland Monthly's deputy art director. 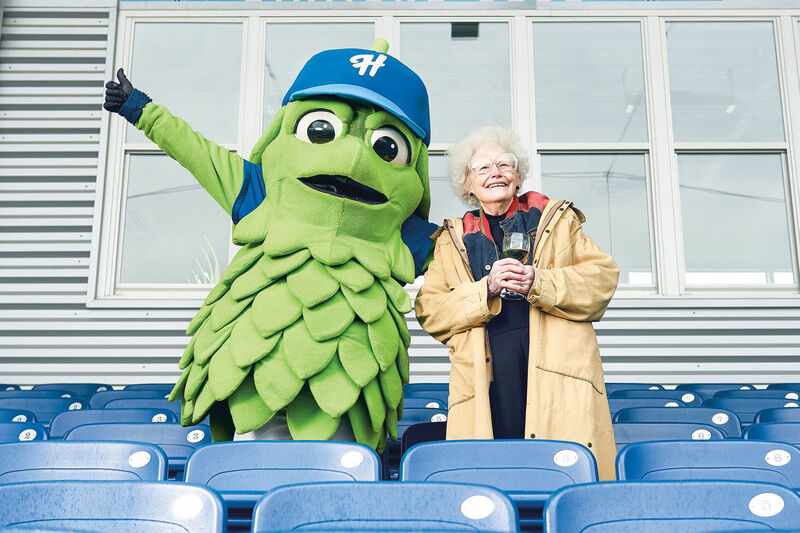 You can join him in supporting Barley at Hillsboro Hops home games starting this June.